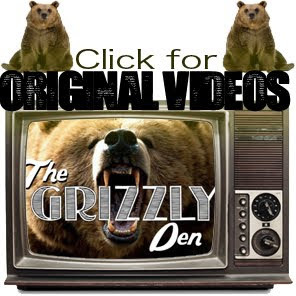 The Grizzly Den: 20 Years Ago. 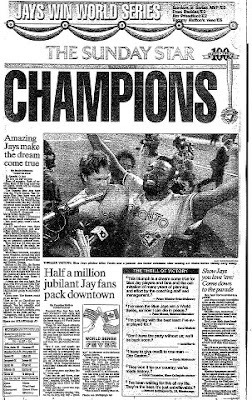 The Blue Jays made history by being the first Canadian team to win the World Series. 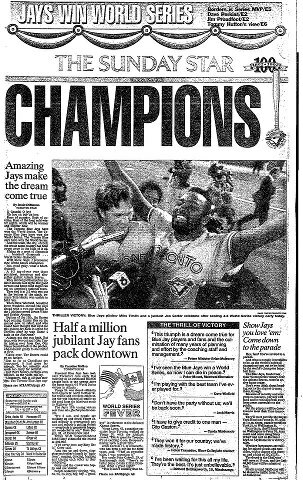 Not really a huge baseball fan but wish I would have been a little older than 1 to witness this.